*A portion of All our proceeds goes to organizations whom fight childhood hunger! 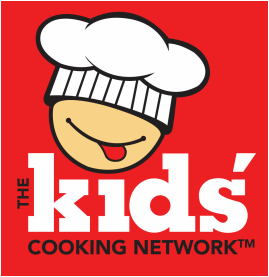 "The Perfect Gifts for the Young Chefs"... Help Fight Childhood Hunger! 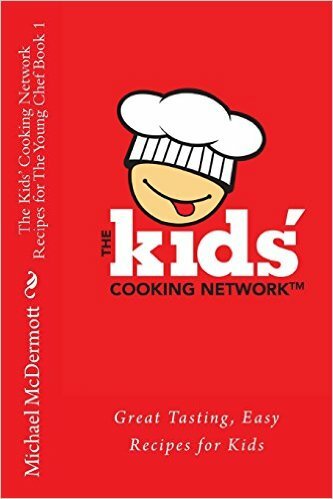 Perfect Gift for the Young Chef... Help Fight Childhood Hunger!